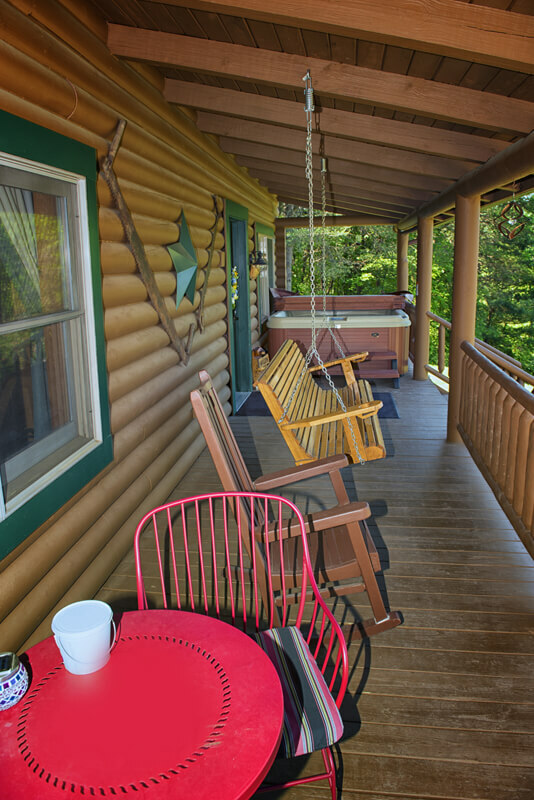 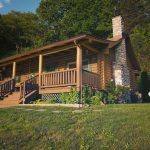 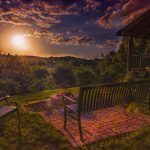 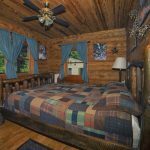 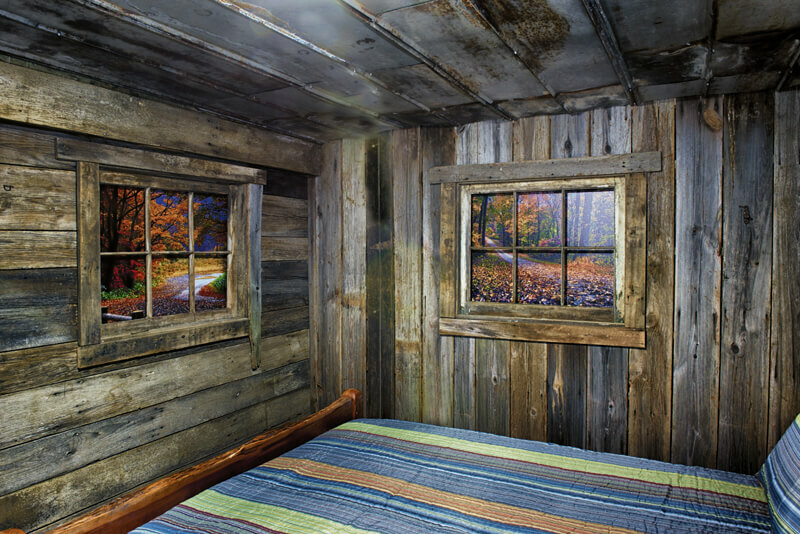 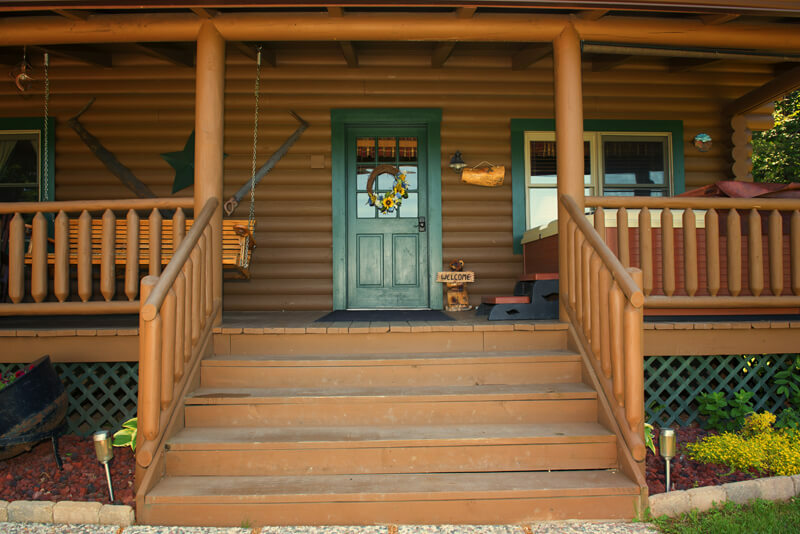 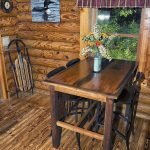 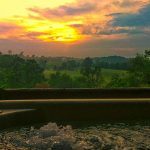 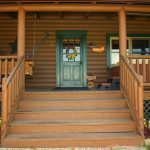 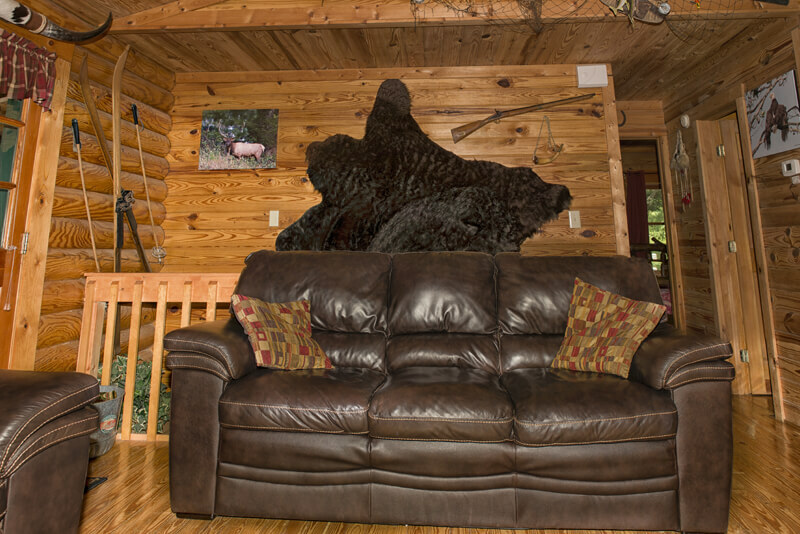 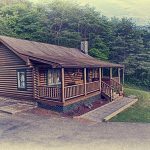 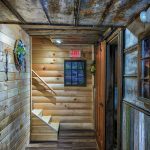 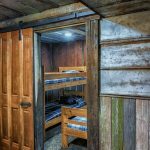 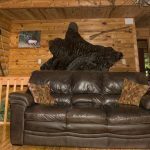 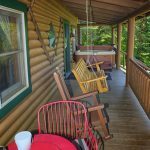 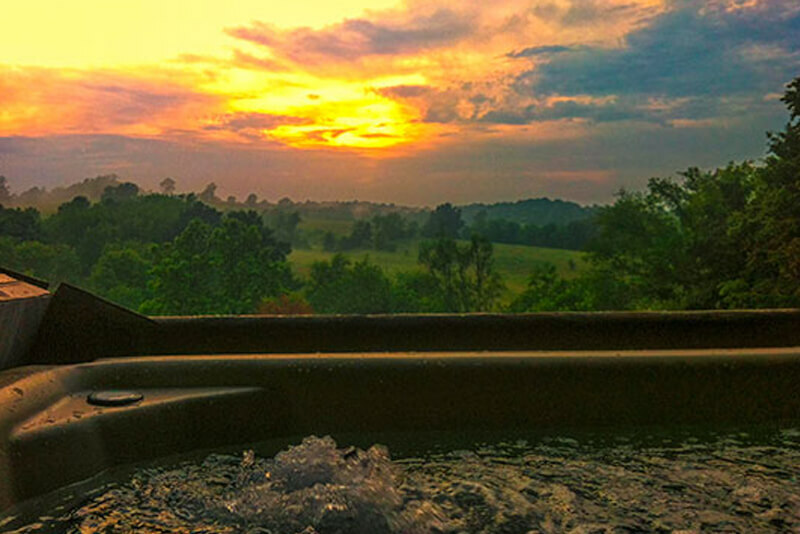 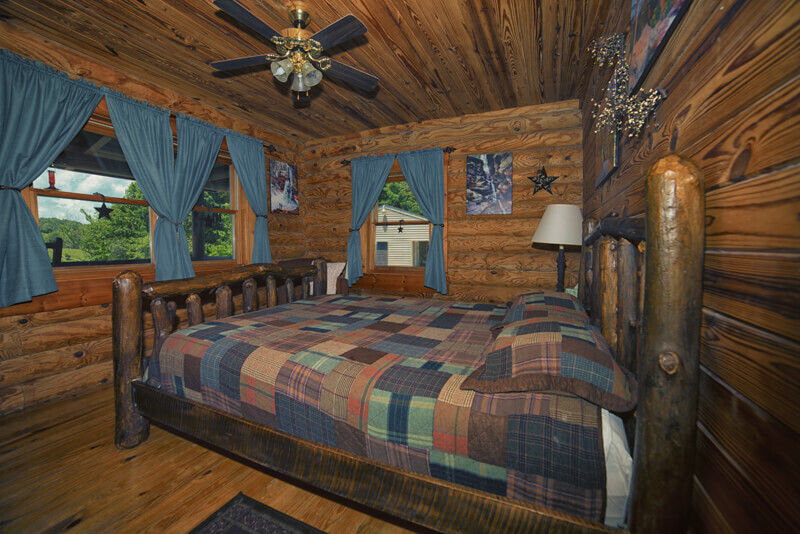 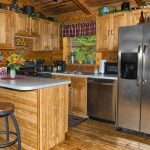 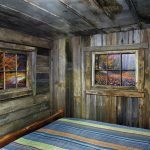 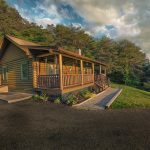 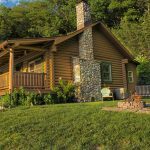 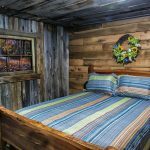 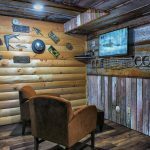 Eagle View Retreat is a Log cabin that sits high on a hill with awesome sunset views and is very private! 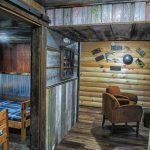 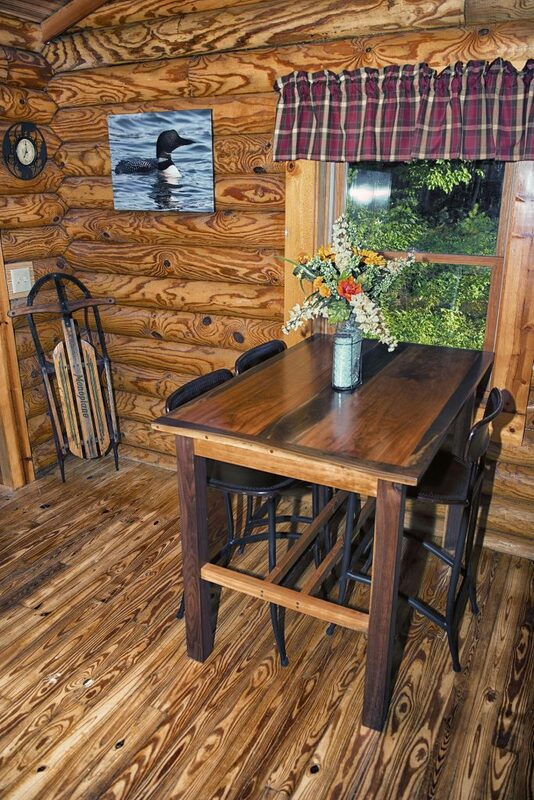 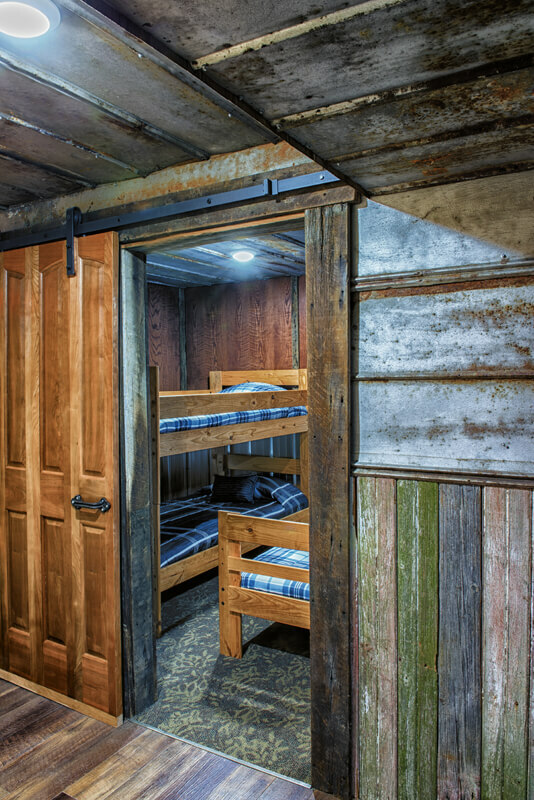 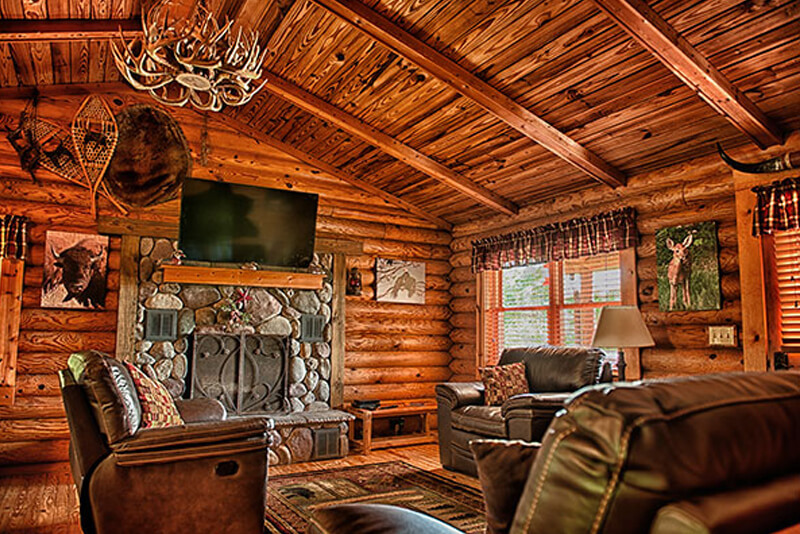 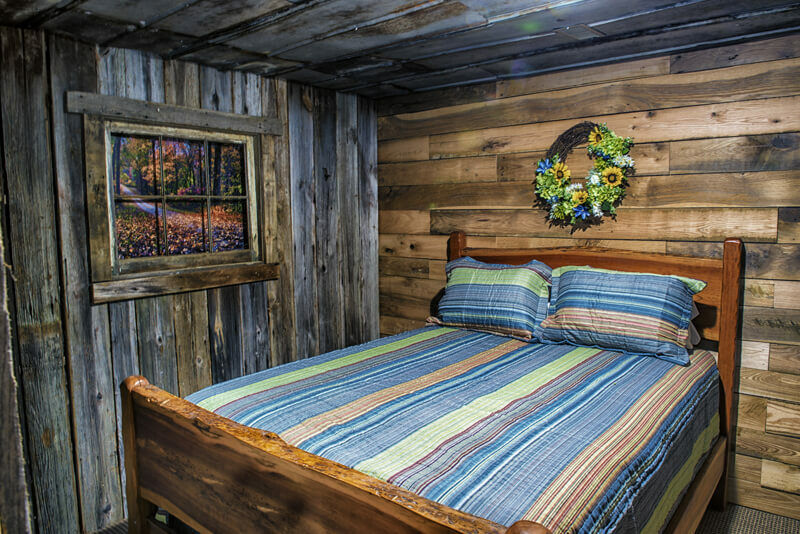 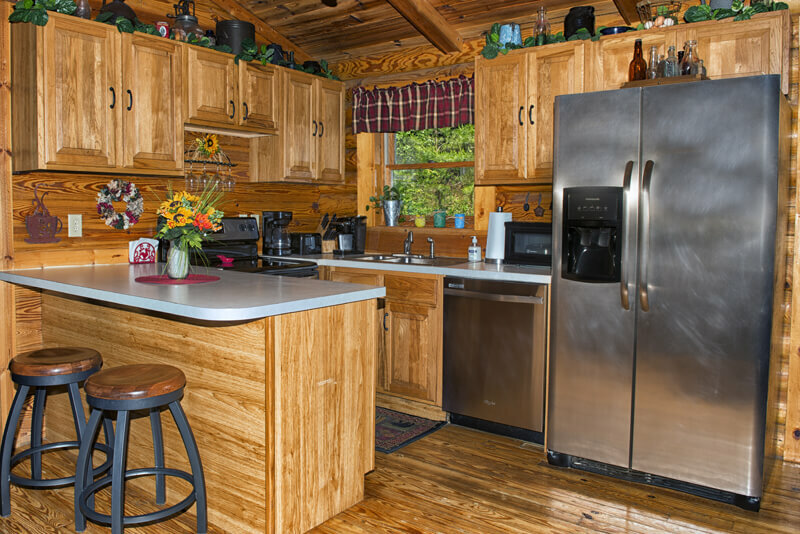 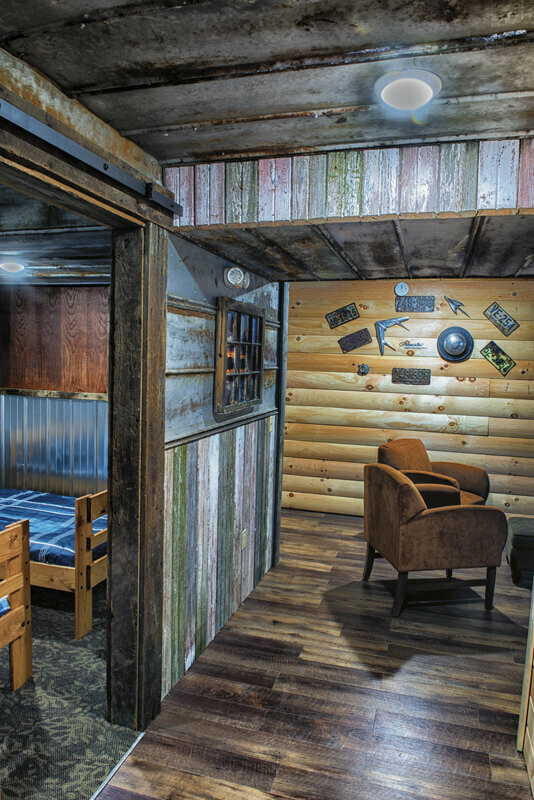 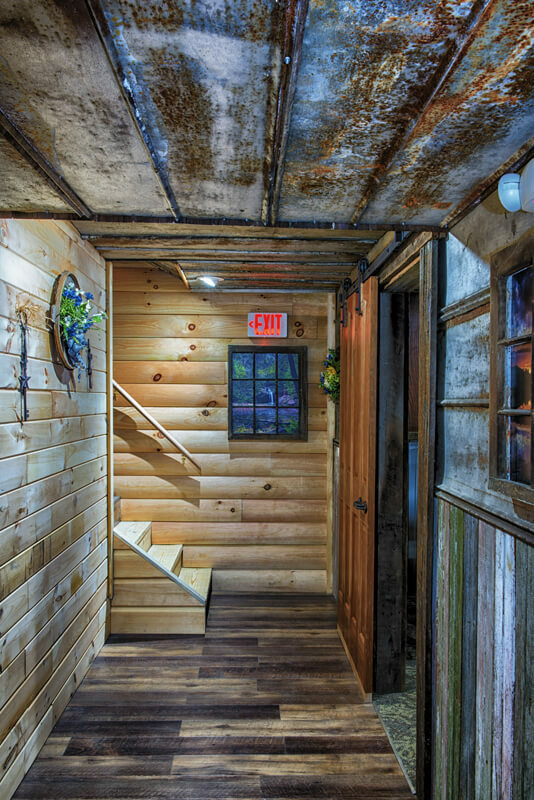 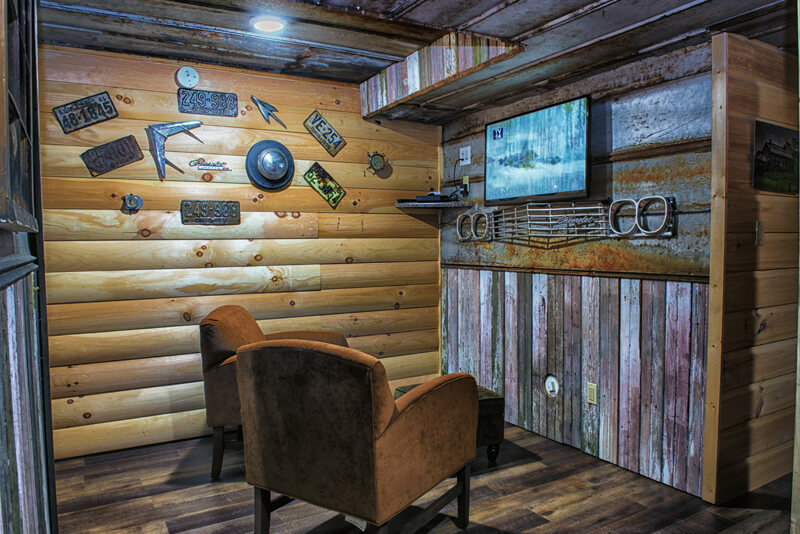 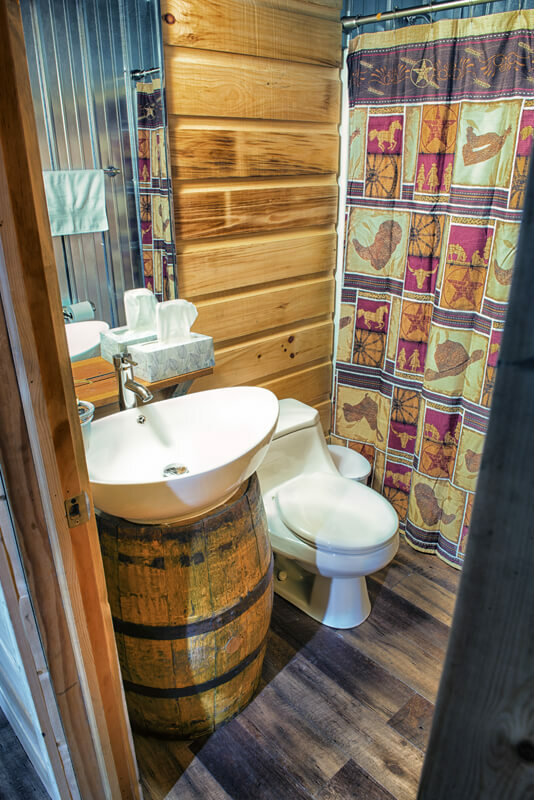 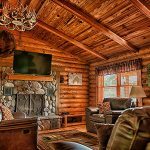 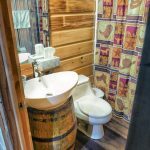 Tastefully decorated with the same modern conveniences that you’ve come to love from Eagle View Lake House. 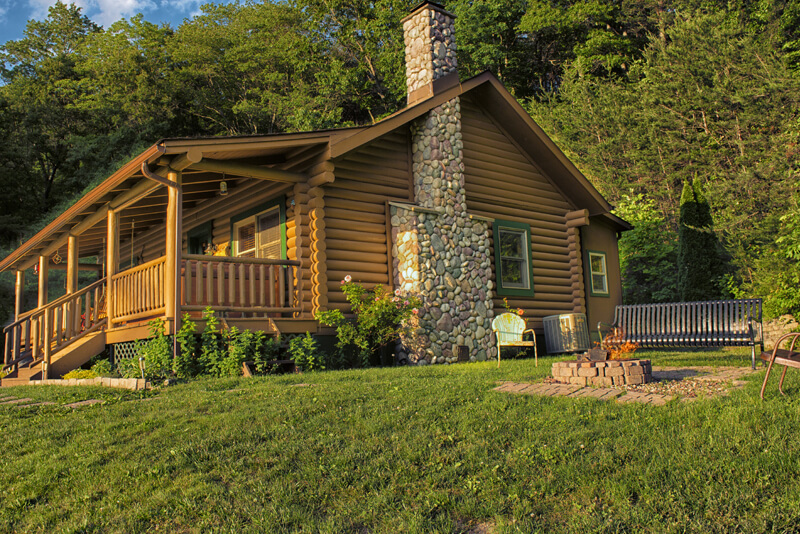 4 Bedrooms, 3 with queen size beds, 1 bedroom with a bunk bed set and two twin beds, 2 Bathroom, Stone fireplace with electric fireplace insert, stainless steel appliances, 6 person hot tub, fire ring, 55” flat screen T.V., DVD player, Direct TV upstairs and 39” flat screen T.V., DVD player and Direct TV downstairs and much more all conveniently located near the Hocking Hills State Parks, Lake Logan, restaurants and activities. 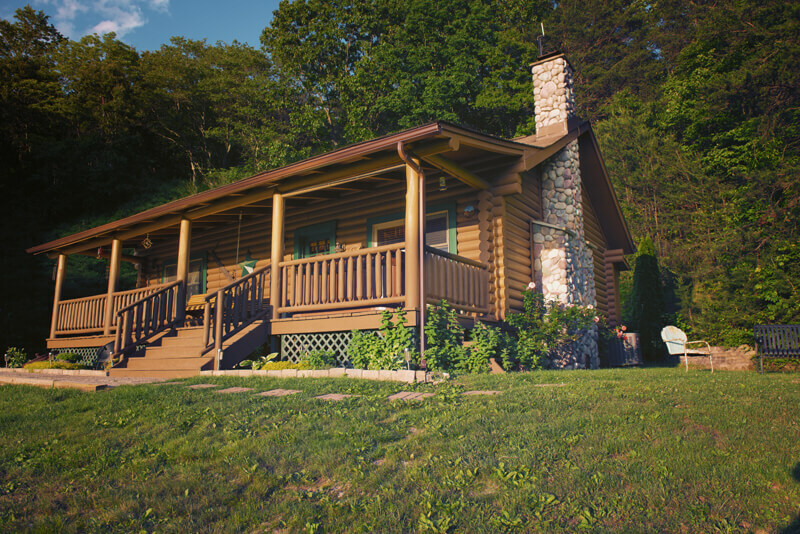 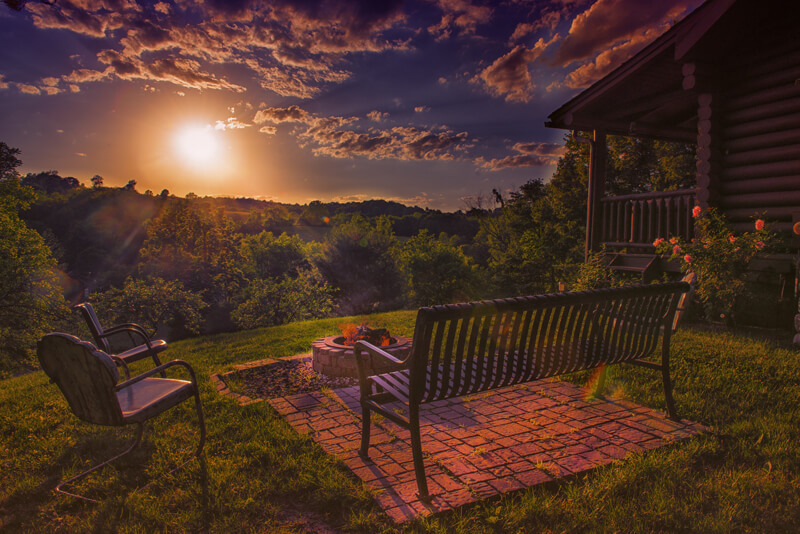 Like most vacation homes in the Hocking Hills, ours also it located on a hilltop. 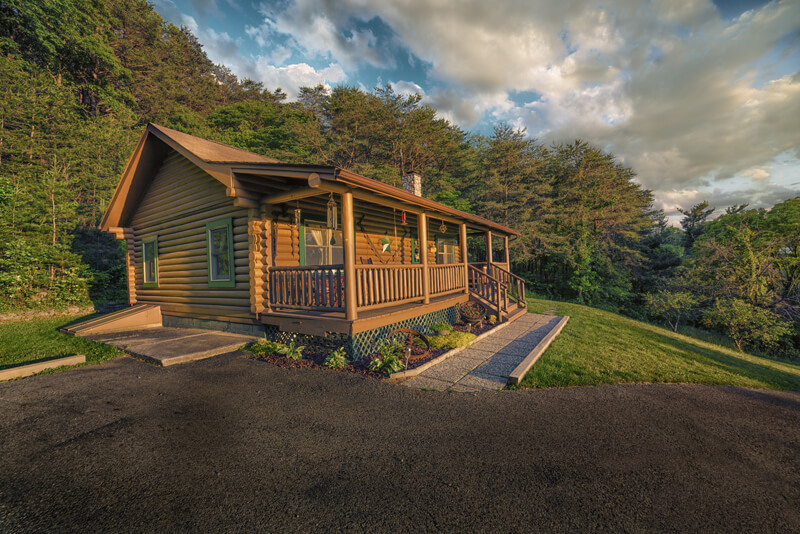 Eagle View Retreat has a steep, paved driveway. 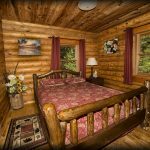 We will do our best to keep it clear but as you know we sometimes get unexpected snow/ice storms and it may not be cleared. 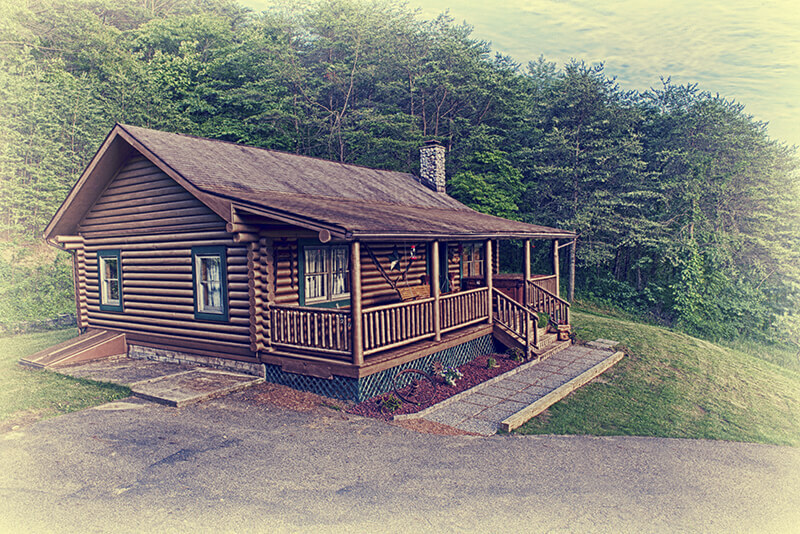 You and all of your booked party in it’s entirety acknowledge that the driveway is steep, will be slippery or impassible when covered with snow/ice and release Eagle Management of Hocking Hills, LLC dba as Eagle View Retreat of any and all liability from slips, falls, walking or moving about the property and any accidents pertaining to motor vehicles. 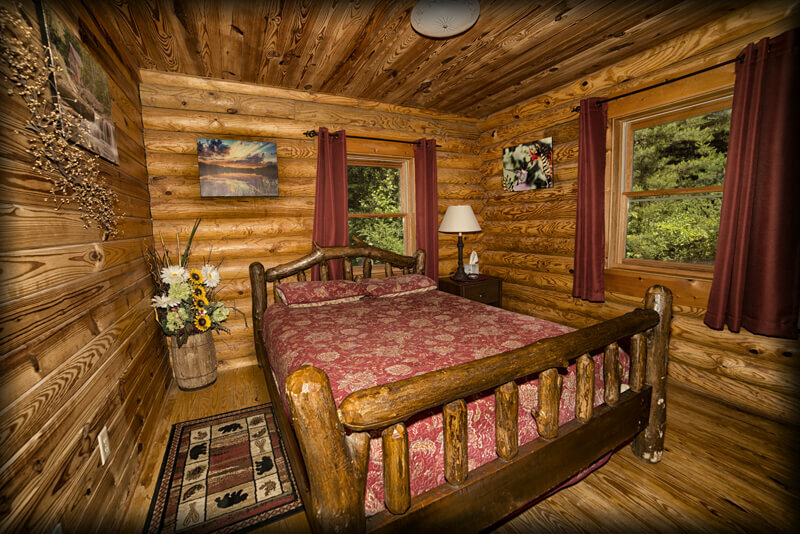 If you have a reservation and the driveway is impassible we will work with you on rescheduling your trip.